DISCOVER Bible Guides give answers to these challenging questions. You'll find true understanding as you study. These powerful guides will help you grow in your walk with Christ. It's easy to get started. 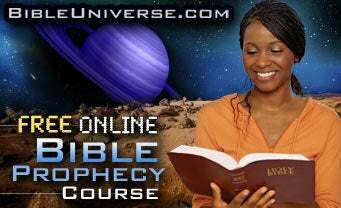 Bible University is another website with valuable information to use. You can download these Bible Study Reference Guides so that you can study these Amazing Prophecies on your own. Note: These documents are in PDF format. To view them you will need to have the free Adobe Reader installed on your computer. If you don't have it please click here to install it. We also invite you to sign up for our free online Bible Study course. Click here to start today! The Free Focus on Prophecy Bible Guides will help provide you with answers you can trust. 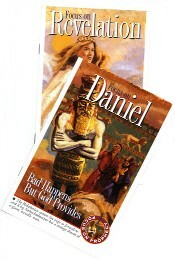 Bible Prophecy will come to life as you study these beautifully illustrated, easy-to-follow guides. Click here to begin the first lesson. information on the subject of the study of the Geoscience from a Christian viewpoint.